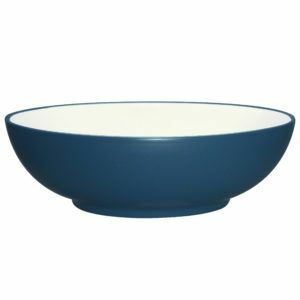 Even with the most complete dinnerware set, there’s always a place for more bowls — especially if you need different sizes and varieties for your specific serving needs. 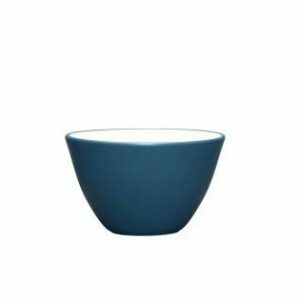 Plum Street Pottery offers beautiful stoneware bowls for everything from pasta to rice, with sizes ranging from larger serving size to small all-purpose that are the ideal size for serving fruit, olives or nuts, condiments or a scoop of ice cream. 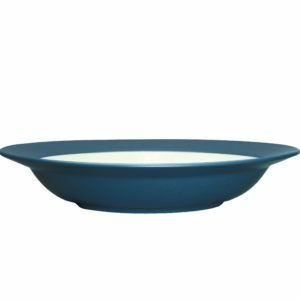 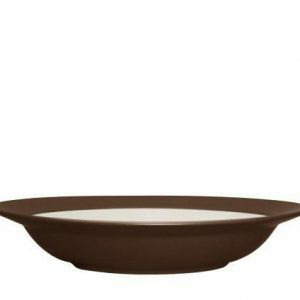 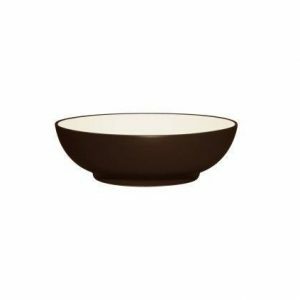 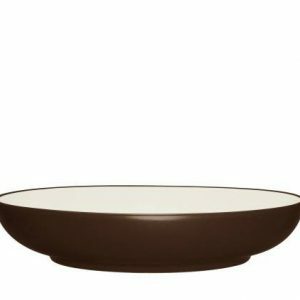 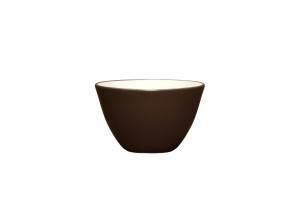 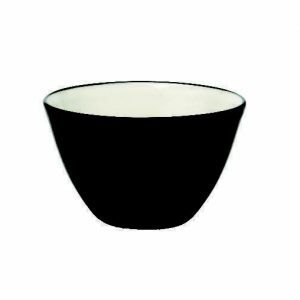 Our selection of versatile all-purpose bowls includes many styles from the popular Noritake Colorwave series and D&V Fortessa’s STON and Spice collections. 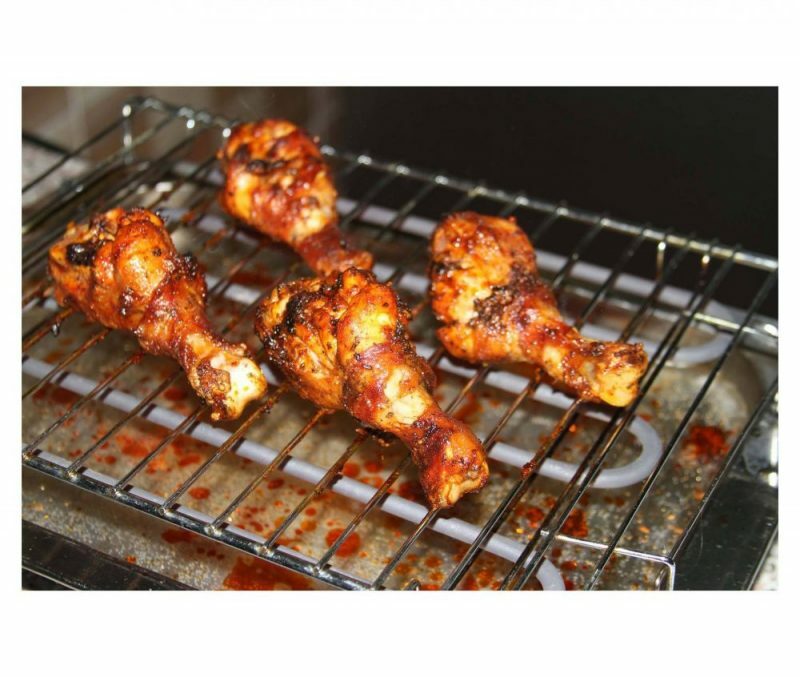 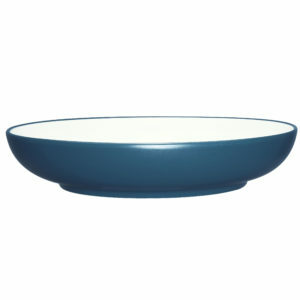 Also a variety of contemporary styles from Gibson to the traditional English from Denby. 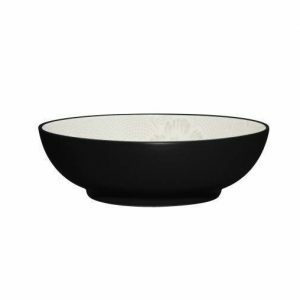 Whatever you need to serve, we have the ideal bowl to serve it in — with enough colors, styles and textures to complement your existing casual dinnerware pattern and create a heightened sense of style at your table. 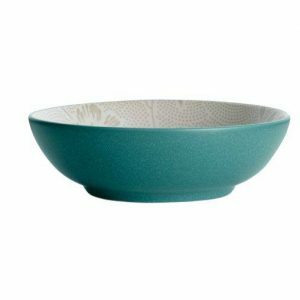 Browse our elegant selection of durable, beautiful stoneware bowls and add some to your collection today.